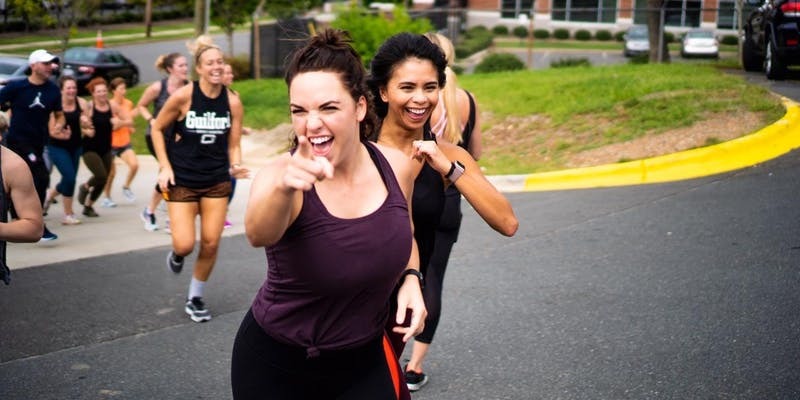 We are a collective group of fitness leaders that desire to use our expertise and relationships to coach and connect individuals throughout Charlotte and beyond. Using our unique experiences, we'll look to challenge you both physically and mentally, and empower you to redefine your sense of strong. Join us as we create opportunities to move, stretch and strengthen, and conversation about the barriers that cause the resistance for change. 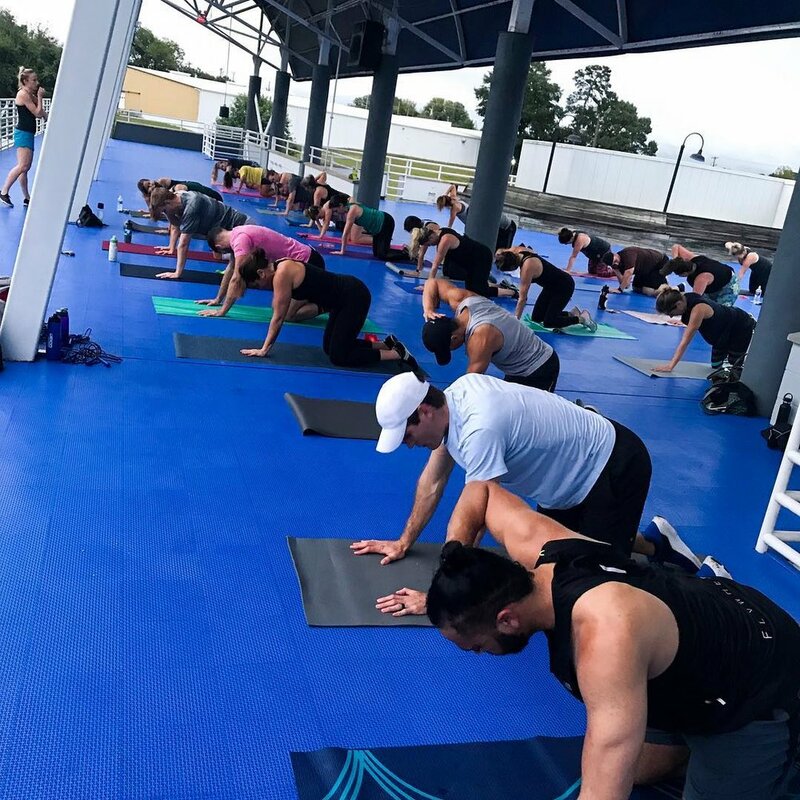 We look forward to motivate, energize, and grow together within our incredible fitness community! 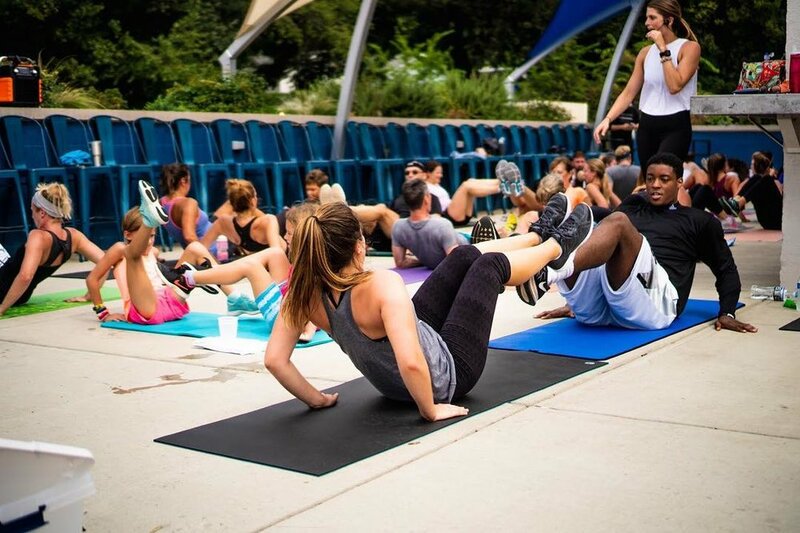 Join us as we partner with Lululemon to create a monthly run club out of the SouthPark Mall! All spaces + paces are welcomed! A place for people from all spaces and paces to come together and see their neighborhood in a fresh and fun way! Walkers, Joggers, Runners... Families + Friends... All are invited to participate! After the free Run Club, join us back in-store for a meditation/stretch + light refreshment. Parking can be found underneath Nordstrom; Take the escalators up + meet us in front of lululemon! Join us for a weeknight workout. Participants should expect an intentional warm up, sweat and yoga. Please bring a water bottle and yoga mat. Join us for a weeknight workout. Participants should expect an intentional warmup, sweat and athletic stretch. Catawba’s taproom is open post workout for fellowship and refreshments. Please bring water bottle and yoga mat.